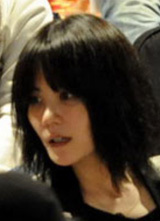 With this video, I’m beginning a second round of Faye Wong’s (王菲) 10 best “minor” videos, or videos that were never officially released by Faye as MVs or in conjunction with albums. These are usually from live TV broadcasts. This one’s from 10 Dec 1999. 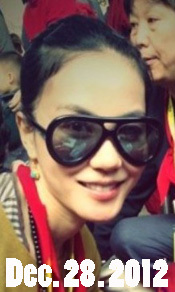 Faye and Takeshi Kaneshiro (金城武 Jincheng Wu) are onstage at the 36th Golden Horse Awards (金马奖), held annually in Taiwan. 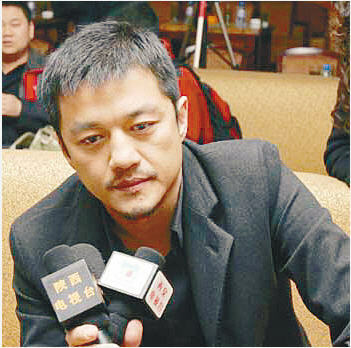 It’s considered the most prestigious awards ceremony for Chinese films. This video was apparently shot on the same day as the video for Faye’s appearance on the 41st Japan Record Awards when Faye was recognized as the best Asian singer outside of Japan. I like this video a lot because it brings together the co-stars of Wong Kar-wai’s 1994 masterpiece, Chungking Express. 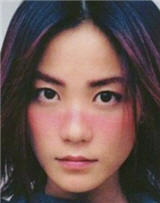 Faye and Takeshi are perhaps the most attractive actors in China, and to have them onstage at the same time is amazing. It’s obvious from the get-go that they share a chemistry that’s much more intense and visceral than the one shared by Faye and Tony Leung. In the photo sequence above, we see Faye smiling in a way that’s reserved for special friends, and we can see that she’s having a great time with Takeshi. Faye looks especially beautiful in a very natural sort of way, with a tan and her hair pulled back in a ponytail. I’d really like to see a new film starring these two friends. It would be a box office smash. 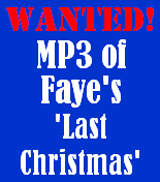 Faye Videos with Commercials Tacked On – Tacky! 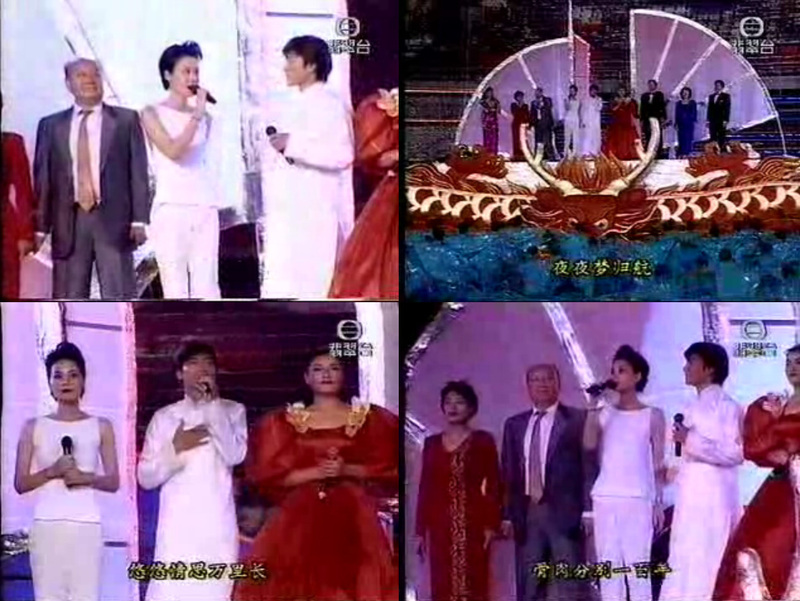 A couple days ago, the same video of Faye Wong (王菲) and Andy Lau (刘德华) in a TV performance was uploaded, back to back, to YouTube. 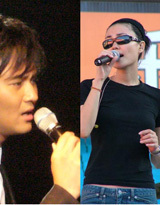 Andy sings Faye’s first big hit, “Fragile Woman” (容易受伤的女人), from Coming Home, released in Aug 1992. I really like this video because it shows Faye dancing to express the meaning of the song. Even while sitting and swaying, her movements are graceful and beautiful to watch. 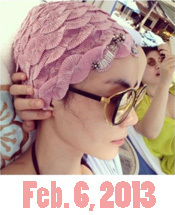 It’s obvious that she and Andy are very good friends and having fun in this seemingly unplanned routine. Just before they sit, though, it looks as though Andy is throwing off Faye’s hand. I don’t think this is what’s happening, but I can’t think of a different explanation. Faye’s best when she’s simply being herself, doing what comes natural, and interacting with people as she would with a good friend. Another reason for spotlighting this video is the practice of uploading videos with long commercial clips tacked on. I wish this practice would stop. 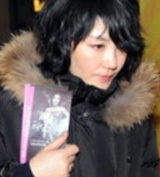 Using Faye’s appeal to sell a product or service is unfair to Faye and to the viewers. 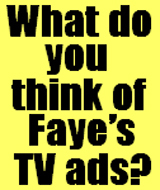 I’m sure Faye isn’t being paid for the ad, and for viewers, it’s just annoying. 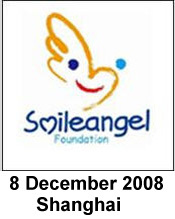 Here’s a version of the same video uploaded by Honglousky on 29 Dec 2007. This doesn’t have the commercial. Here’s an amazing video that was added to YouTube today (26 June 2008) by Lovesevtomo. 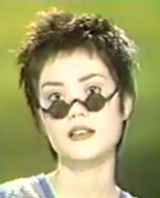 Faye’s hot in this one, singing “Decadence” from Restless (June 1996). 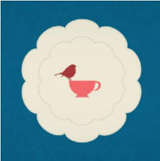 The images are captivating, and the integration with the mood of the song is tight. My eyes were glued to every frame of this rainbow spectacular. Some of the clips look familiar. I’ve seen them somewhere but can’t quite place them. I can’t tell if this was an official MV or if it’s a creation by a very artistic fan. Whatever — it’s fabulous. 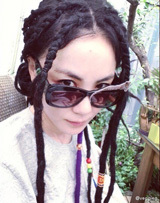 China’s media continues to churn out rumors of Faye Wong’s (王菲) return to her career. 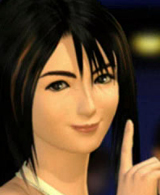 In the absence of direct statements from Faye or her team, journalists are limited to speculations based on vague sources. 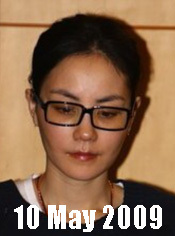 One that’s been making the rounds lately begins with “some reports say that.” The reports are based on circumstantial evidence, on calculations from the creative minds of reporters: The so-called logic goes like this: Faye’s high monthly expenditures + other expenses + a slowdown in Li Yapeng’s (李亚鹏) career = a financial crisis that will force Faye to resurface. 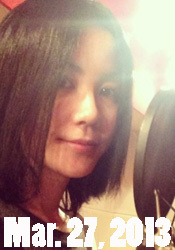 “Like an Old Friend’s Visit” (似是故人来) is the theme song from the film Twin Bracelets (雙鐲). 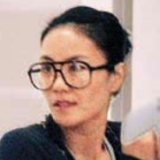 Anita Mui (梅艷芳) sang the song in the OST, and it won Best Original Film Song at the 11th Hong Kong Film Awards in 1992. 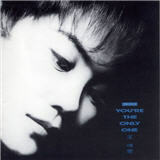 The song also appears in Anita’s 1992 album, The Legend of the Pop Queen Part II. Listen to the audio and video below. Anita’s version is very moving. 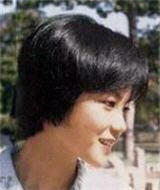 Faye Wong’s (王菲) version is from a live 1994 TV performance. I really like Faye’s cover in the video. It’s very different from Anita’s. The audio is a rip from this video. 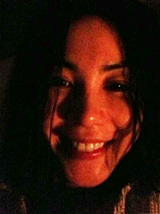 Anita’s version of “Like an Old Friend’s Visit”; audio ripped from YouTube addition by Gonenow2003 on 9 Mar 2008. 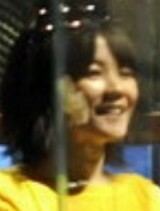 Faye’s live video version of “Like an Old Friend’s Visit” (似是故人来) is from a video added to YouTube by Fredling on 13 June 2006. 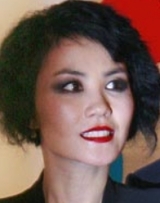 The clip features Sally Yeh (葉蒨文), Faye Wong (王菲), Sandy Lam (林憶蓮), and Anita Mui (梅艷芳). Faye’s segment is at the 03:35-05:48 mark. 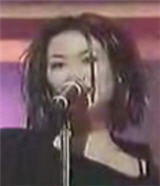 Anita’s 1999 live version, added to YouTube by Ericcheung1983 on 9 Sep 2006.